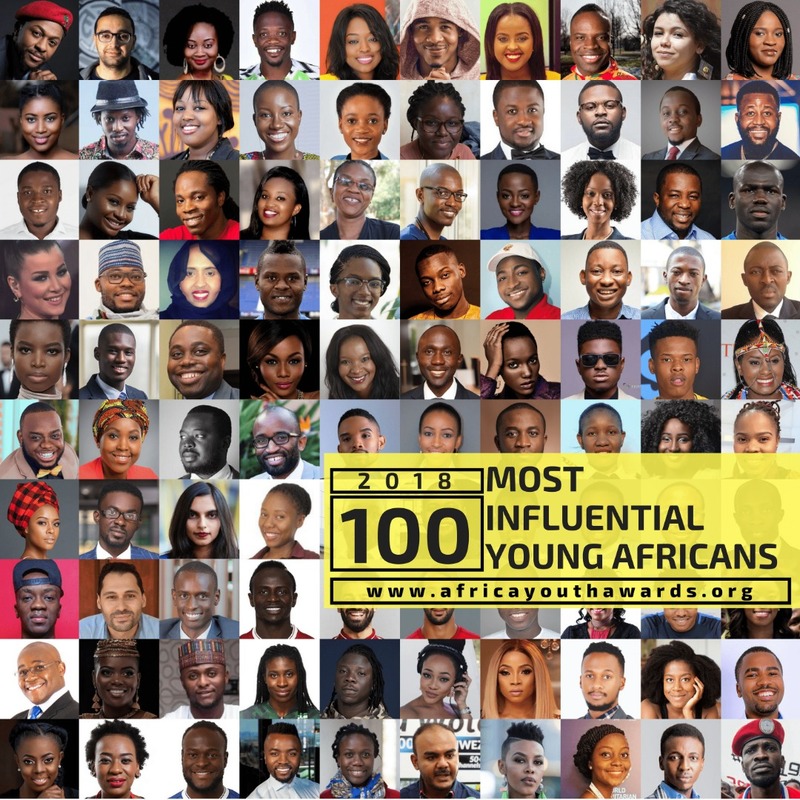 as part of the 2018 list of 100 Most Influential Young Africans. image of Africa across the globe. 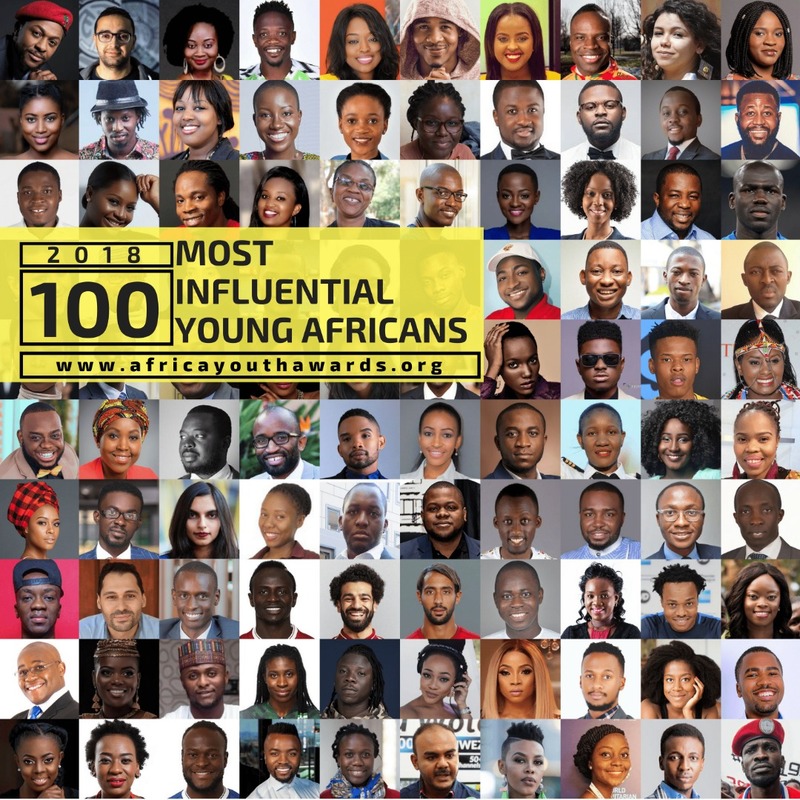 Speaking about the publication, Prince Akpah, founding President of Africa Youth Awards, curators of the list noted; the current list features a record 90 new entrants and 43 females. 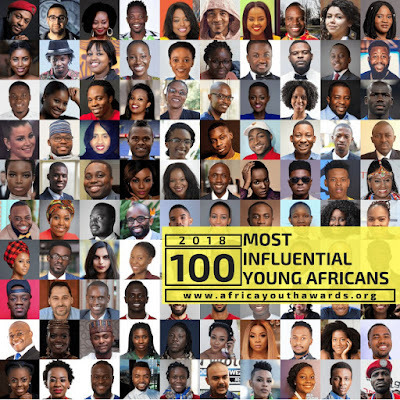 contributions towards positioning the image of Africa as frontrunners in their respective fields. them to make Africa a better and safer place for young dreamers. 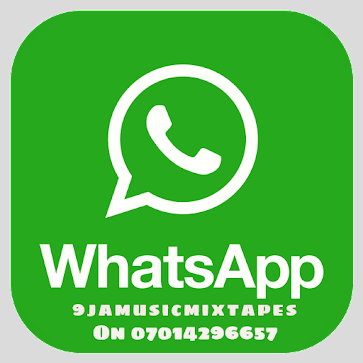 Entrepreneur, Wadi Ben-Hirki at 21 years. 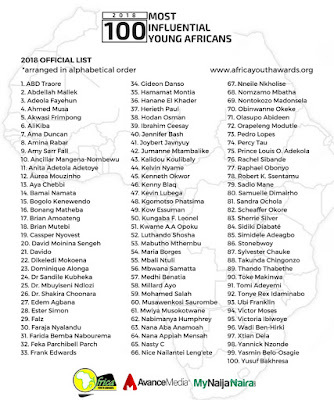 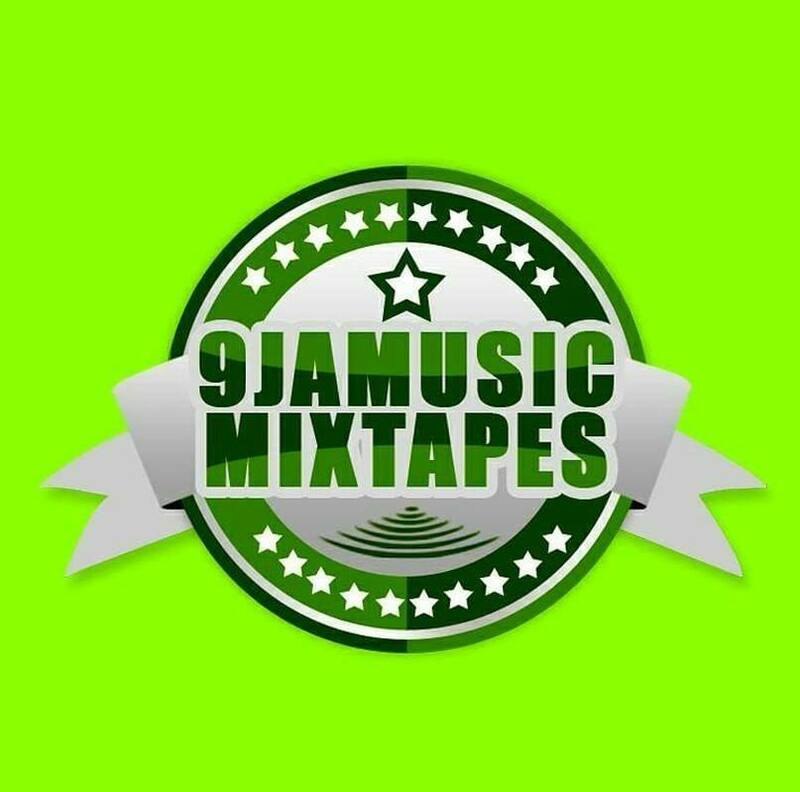 Nigeria, South Africa, Ghana &amp; Tanzaania all lead the list with 20, 17, 12 &amp; 8 representatives respectively.